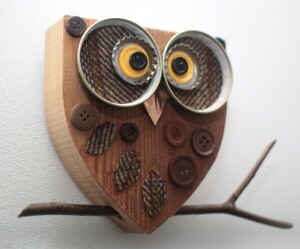 Featured Maker in Craft&Design Magazine. I am delighted to find that I have been featured in this months Craft&Design Online Magazine as ‘One to Watch’. 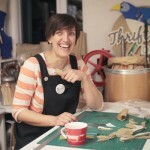 After meeting Rachael Chambers, Contemporary Craft Editor at the British Craft Trade Show this year. Rachael was very complimentary about my stand and expressed an interest in writing an article about my work. I was thrilled by this opportunity and I’m even more thrilled to see my work featured in a magazine. You’ll find my article on page 39- have a read, or if you are too busy you can jump straight to the article on my media page. An image of my press pack from the BCTF is also front and centre in a different article on page 25. I must be doing something right.